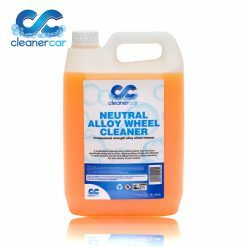 A professional strength alloy wheel cleaner that has been specifically designed to make cleaning alloys simple and effective. It easily loosens the dirt and debris from the surface exposing the true beauty of your wheels. 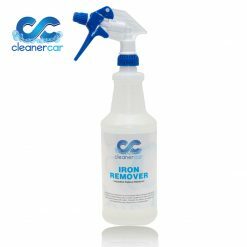 Cleaner Car Iron Remover is an industrial fallout remover that rapidly converts iron based fallout into a water soluble form which can then be easily washed away with water. Water based and suitable for dilution depending upon the level of contamination. Four sizes of Detailing brushes makes the perfect all-in-one product for Exterior, wheels, engine compartment and interior detailing that can be used for various applications.